Presumably named after the rich Moorpark apricots that grow in the area, the city of Moorpark, California was founded in 1900 by Robert Poindexter. 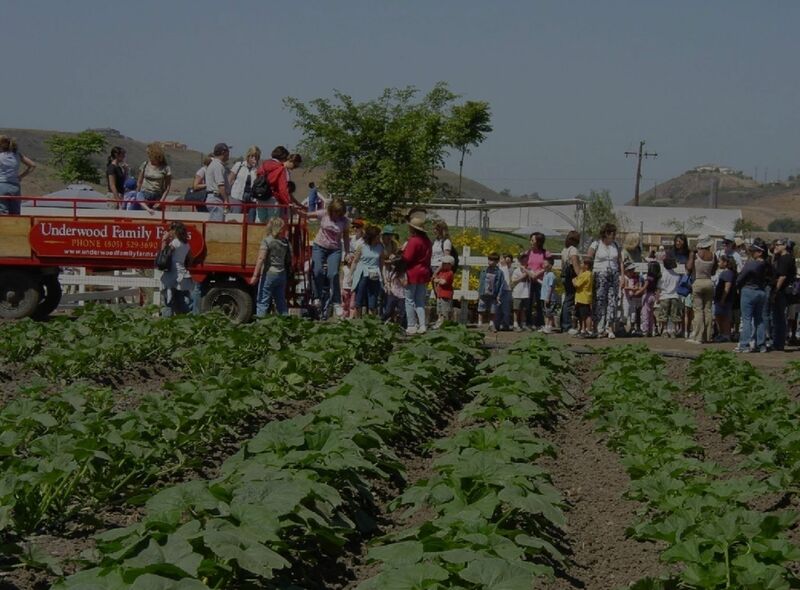 Surrounded by oak-studded hills of grazing land and the dark, rich soil of vegetable farms, this city of about 33,000 is rapidly becoming one of the most popular residential communities in the county. 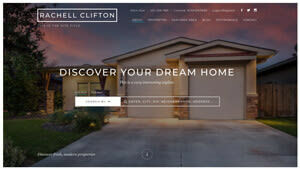 Search Moorpark Homes Here, Including Peach Hill, Butter Creek Mtn Meadow, Country Club Estates, Heather Glen, Home Acres, Mira Bella, Park Springs ATT, Parkside, Peach Hill, Regal Park Condos ATT, Shehandoah, Steeple Hill, Varsity Park (S. Campus, Varsity Park Highlands, Varsity Park Village, Verona, Villa Del Arroyo, Villagio, Vista Verde, Walnut Acres, Willa Campesina, Willows. Also the gated Sereanta community which includes tracts Trieste, Cantara, Belfiori, and Alterra. 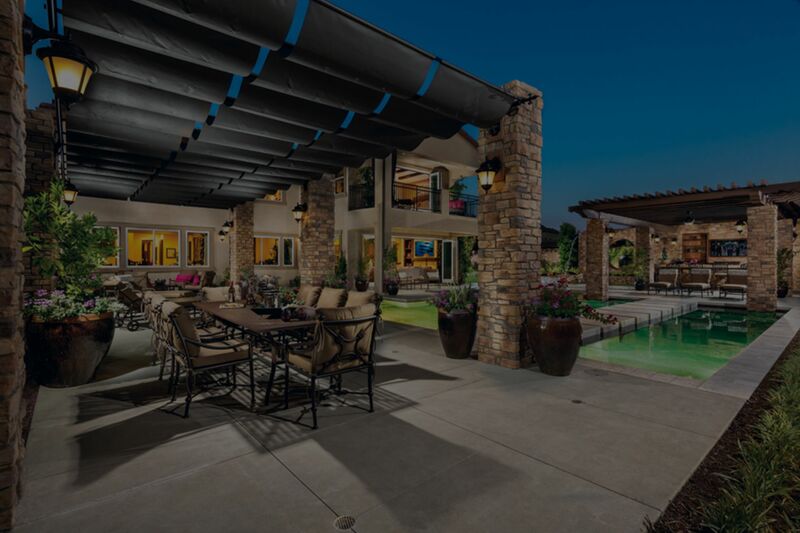 Find home luxury in Country Club Estates, located close by the Moorpark Country Club, which was rated by Golf magazine as a "top 10 best new places you can play. 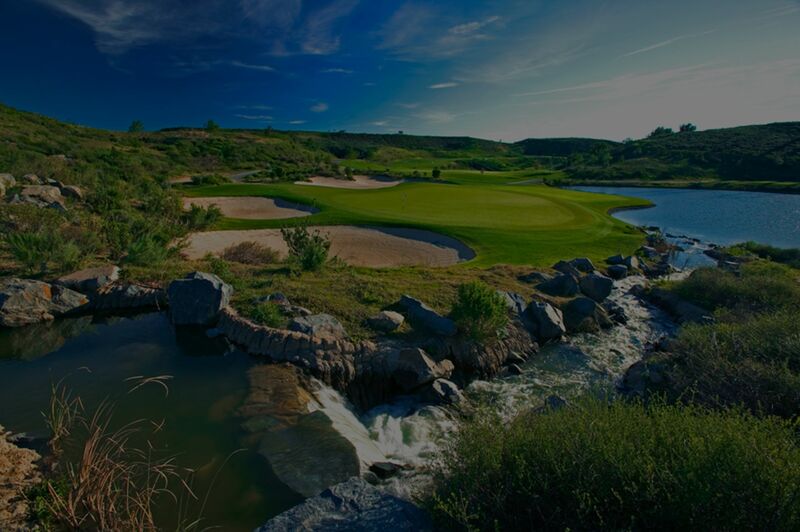 The Moorpark Country Club opened its first 18 holes in November 2002. Since then housing developments continue to grow and it's become a very popular, newer area of Moorpark. 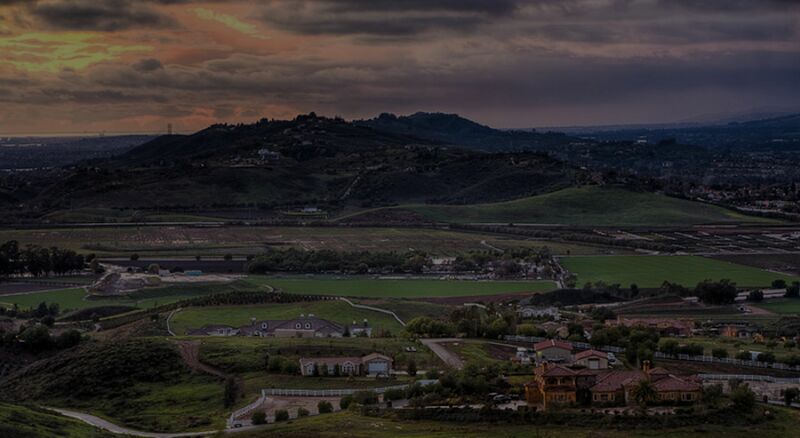 Discover why everyone loves the beautiful Moorpark family community. The historic city center is often referred to as "Old Town Moorpark" and surrounds High Street. Pepper trees planted by the city's founder still line these streets and an artistic culture blooms, as the beautiful High Street Arts Centers encourages residents to take in a show. 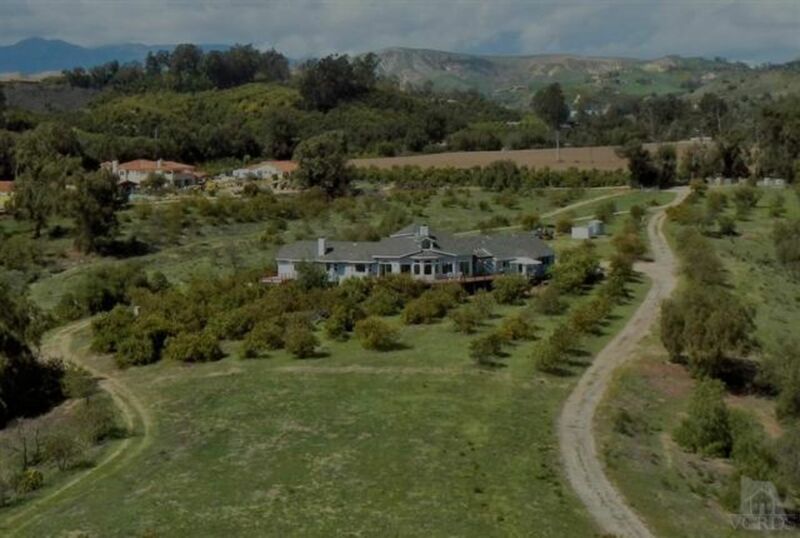 There are more houses than cows on the rolling hills of Moorpark these days, but the city known as the Garden Spot of the World and the Star of the Valley still has some of the most beautiful scenery in Ventura County. 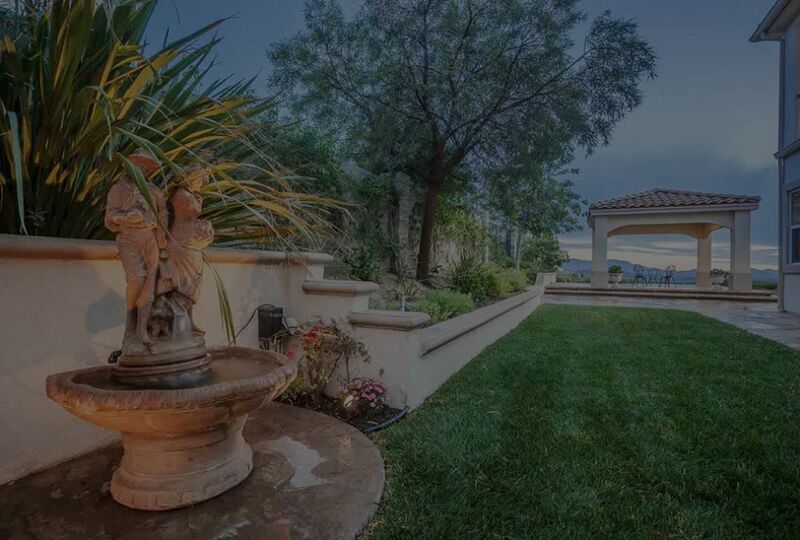 Not far from the city center, you can find the Peach Hill and Mountain Meadows neighborhoods, south of Arroyo Simi. Homes here were constructed within the past couple of decades. This area is also home to Moorpark High School and boasts many parks (such as the Arroya Vista Park and Recreation Center, the city's largest). Finally, Campus Park is home to Moorpark College; one of very few colleges to house an Exotic Animal Training program. Convenient to all of Ventura County and the San Fernando Valley in Los Angeles, Moorpark's newer homes, safe neighborhoods and increasingly plentiful shopping are attracting new residents and making Moorpark one of the fastest growing cities in the county.